Wire saw. Approx. 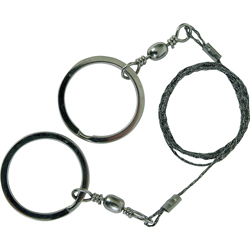 54.6mm wire with 3.5cm diameter handles.